With all these advances, why is the industrial automation space so slow at adopting new technology? Collaborative machines account for just a small piece of the global industrial robot sales, less than 5%. Why are people in the industrial automation space still thinking about starting new projects with Windows XP? 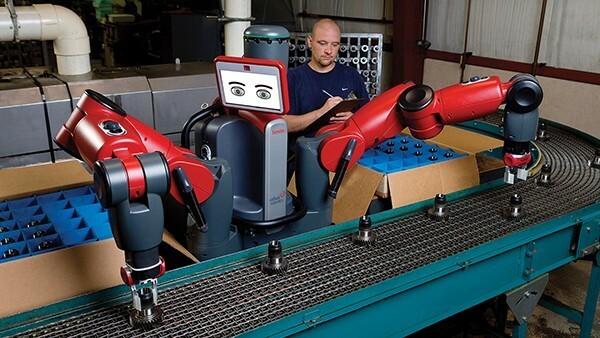 Way back in 2012, there were systems like Baxter that could coexist on assembly lines with human workers and be trained by people with no technical knowhow. And yet it is not until recently that companies seem to be showing interest, and have started making serious investments into using these types of cobots (collaborative robots) and trainable robots on factory floors. The evidence is all around you; you just have to visit a robotics trade show to see it in action. Have we finally hit the sweet spot? Are the pieces all coming into alignment to make the industry sit up and take notice? I’m starting to think the answer is yes. Manufacturers are embracing standards like EtherCAT, GenICAM, GigE Vision, Time Sensitive Network, and PLCOpen so they can reduce the cost of hardware and cabling needs to make cobots more economical. 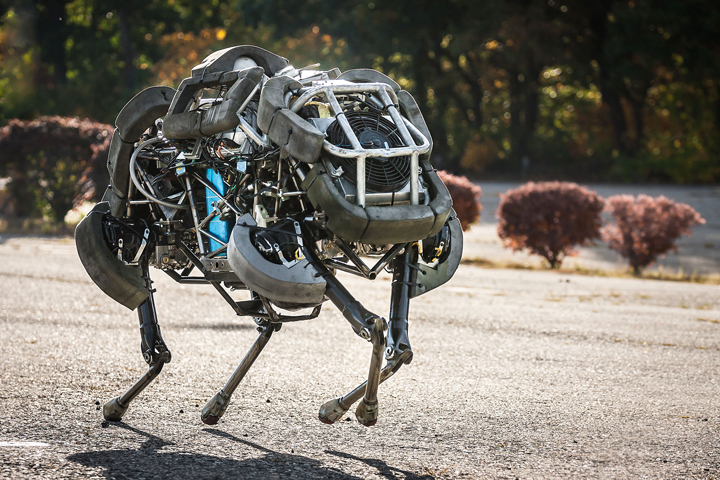 The United States is raising efficiency standards for motors, which are requiring companies to rethink their designs and providing the perfect opportunity for including some of these technological advances. And we must not forget about Microsoft and Industry 4.0; they have decided to jump into the fray withWindows 10 IoT Core and cloud-based services like Azure. In this evolving environment, can trainable robots and cobots go from tradeshow wow factor to actual industrial automation standard components, or will they go the way of Eric and be lost because the industry was too slow to take advantage of the available technology? I certainly hope it’s the former, but we will have to wait and see. In the meantime, Eric is still around… check out his Kickstarter if you have some extra cash.